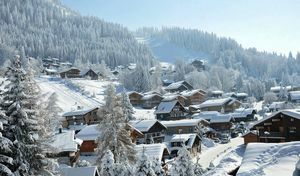 Les Carroz d'Araches is a picturesque ski village ideally located less than an hour from Geneva airport. 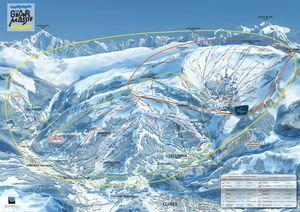 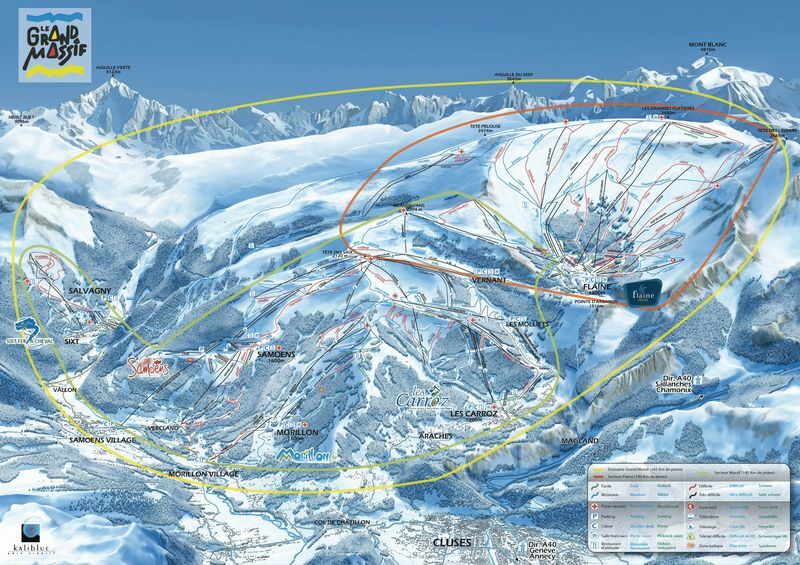 Directly linked to the Flaine Grand Massif ski area via the modern Kedeuze gondola, the resort offers access to 265km of snow-sure skiing between an altitude of 1140m and 2500m. 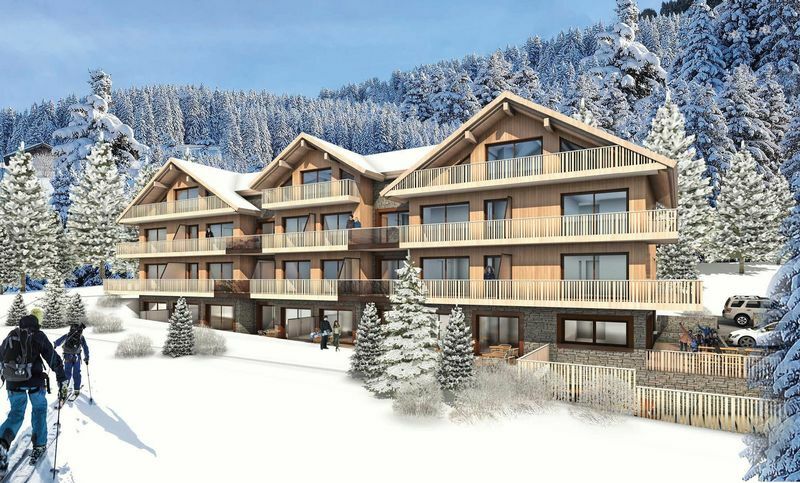 Taking up a perfect position at the foot of the slopes just 150m from the Kedeuze gondola will be Residence L'Estellan, a boutique collection of just 15 large classic freehold apartments. 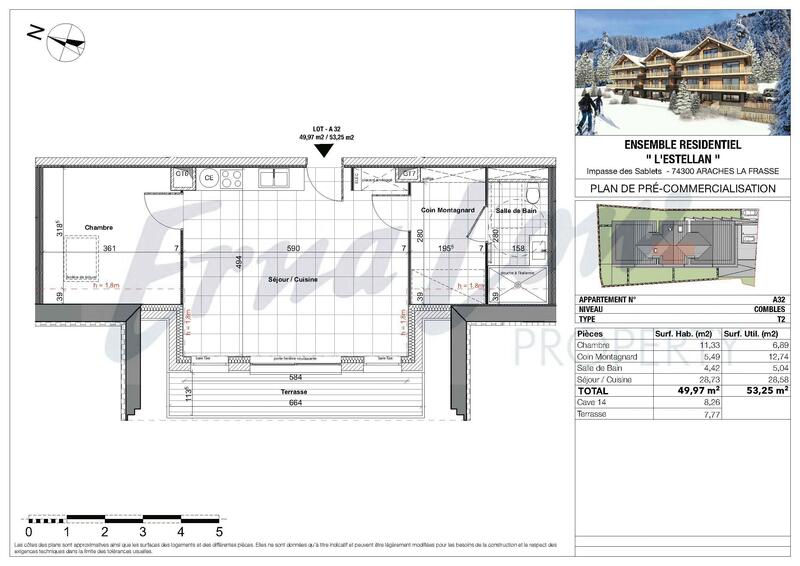 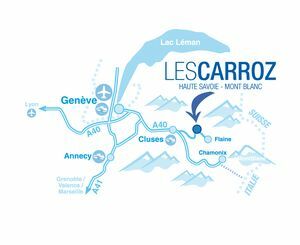 The location of the development could not be better - such quick access to the slopes is a huge benefit for owners and their guests and the lively centre of Les Carroz, with its fine selection of restaurants and bars, is just a short walk away. The building will be spread over 4 floors, with an architectural style in keeping with the low-rise Savoyard aesthetic throughout the village. 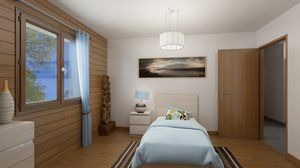 Each apartment will be South facing, offering stunning views from spacious private balconies. 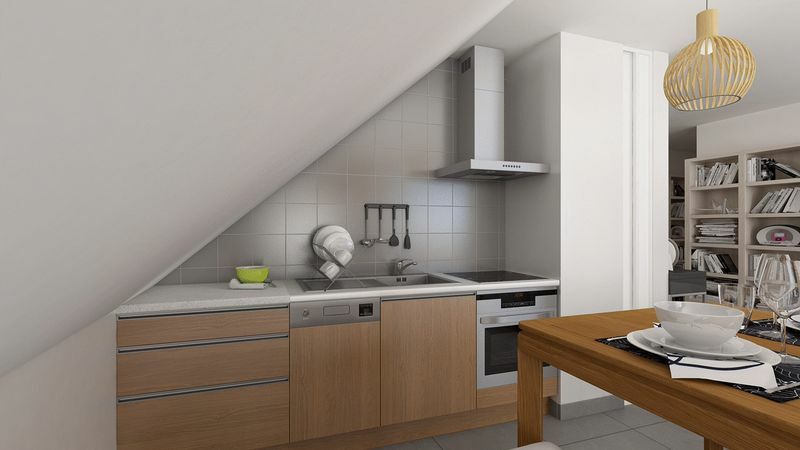 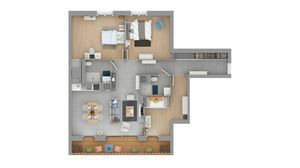 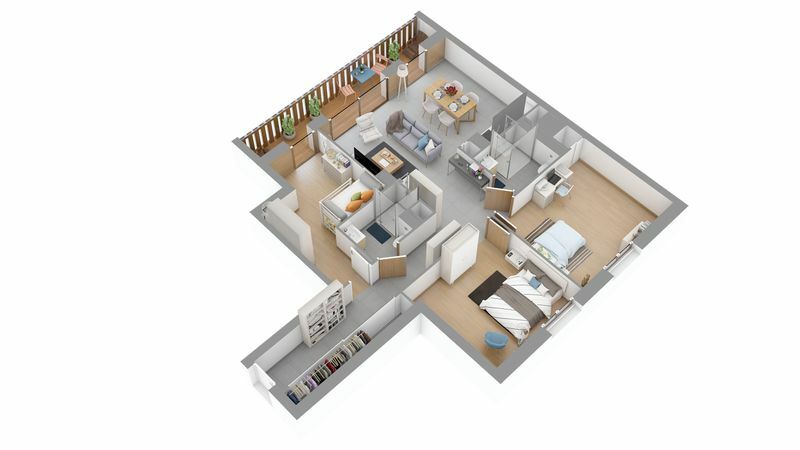 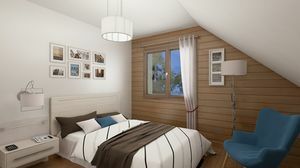 The properties will range from 1 - 3 bedrooms, with generous floor spaces between 31 and 96m2. Each will be sold with fully equipped kitchens and bathroom, a garage, a ski locker, a private storage cave and will be decorated to a high standard. 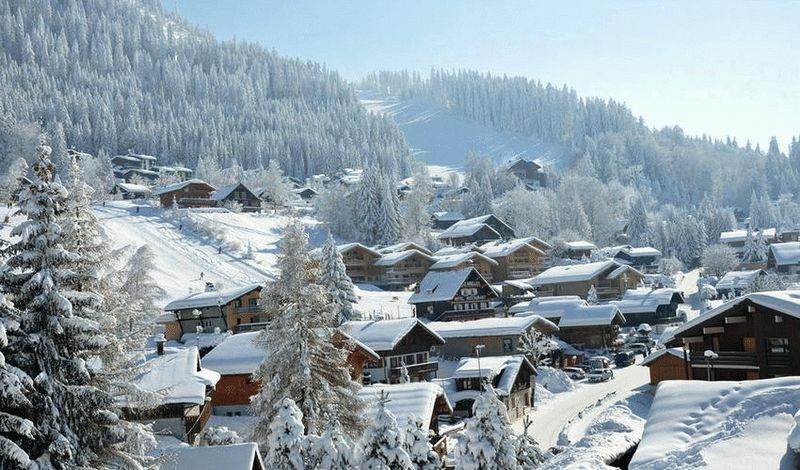 Les Carroz d'Araches is a popular resort that is crying out for new, luxury properties. 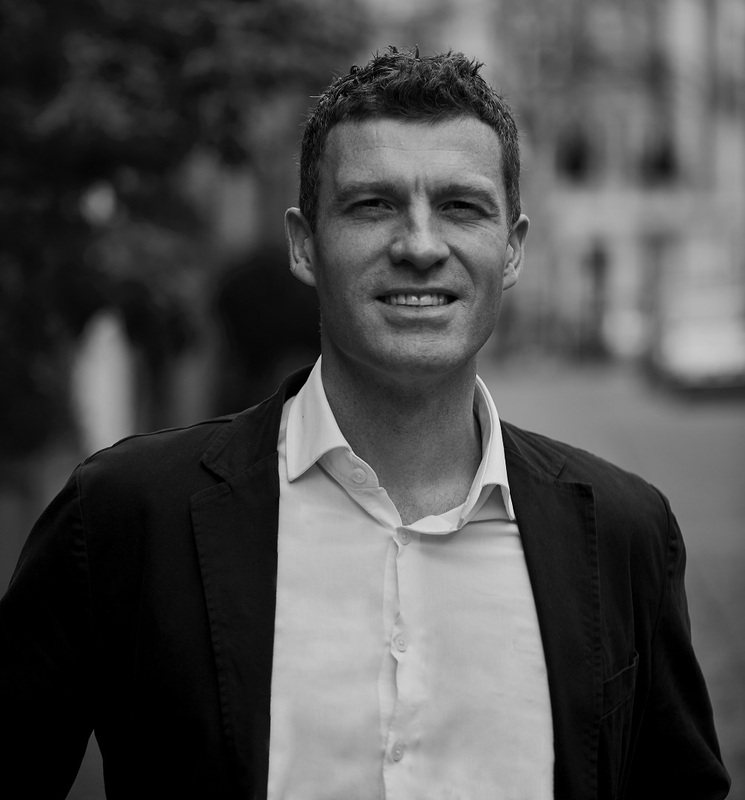 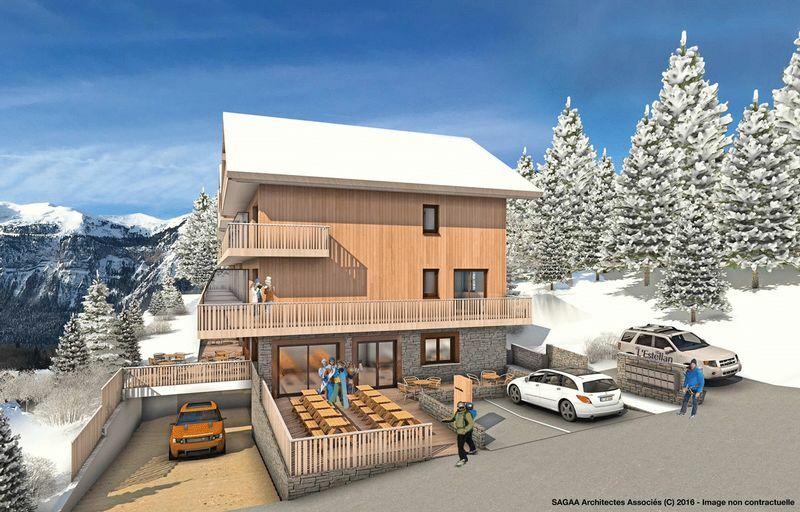 There are plans for a number of chalet-apartment residences over the next couple of years, making now an excellent time to invest in the resort, particularly with a development like L'Estellan which takes up a prime spot.